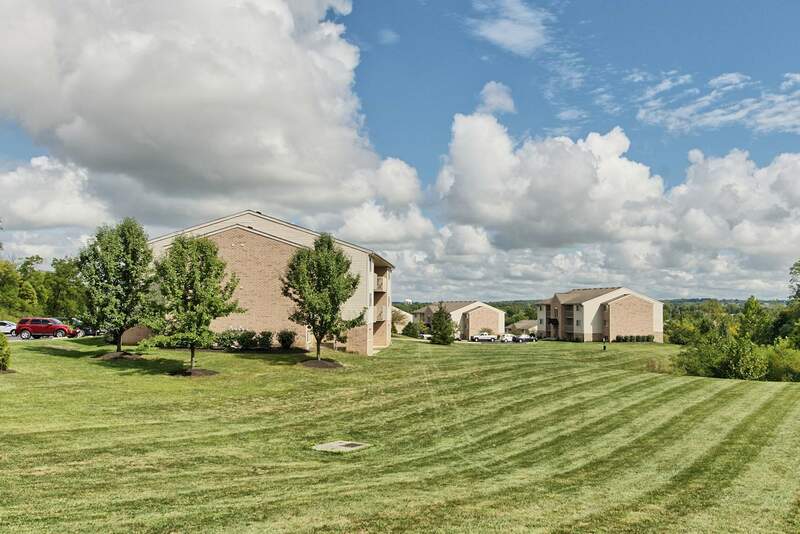 Deerfield Crossing | Miller-Valentine Residential Property Management, Inc.
Deerfield Crossing apartments offers a peaceful retreat from the hustle and bustle of everyday life. These stylish apartments are surrounded by six acres of beautiful rolling hills, which can be enjoyed from the privacy of your very own private balcony or patio. 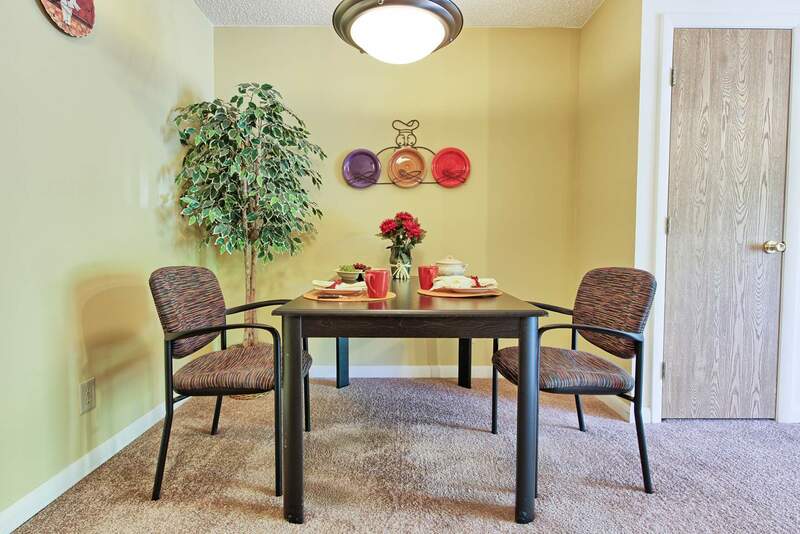 The two- and three-bedroom apartment homes are tailored to suit many different lifestyles, accommodating roommates and families. 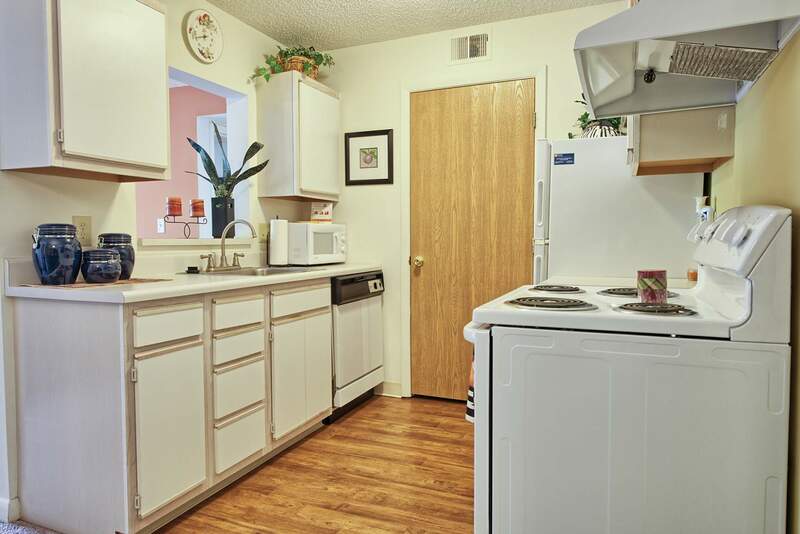 They are extremely comfortable, featuring vaulted ceilings, modern kitchens complete with a dishwasher and a window to the living room, and more than enough closet space. The community is in a quiet part of the historic City of Lebanon, close to an abundance of excellent restaurants and shops, many of which are independently owned. Plus, Colony Square Shopping Center and Cinema are less than 2 miles away. 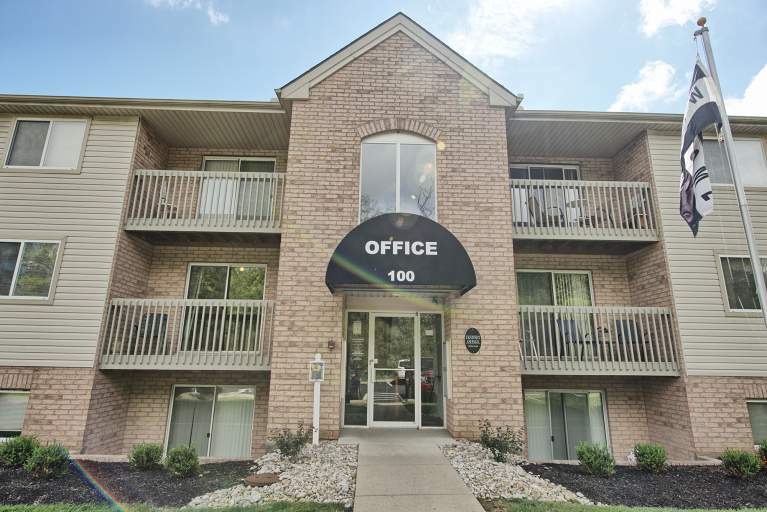 Interstate 71 also happens to be just minutes away, making the commute into Cincinnati a breeze. Residents that work in Dayton will also be able to easily commute to work by driving along Interstate 75. 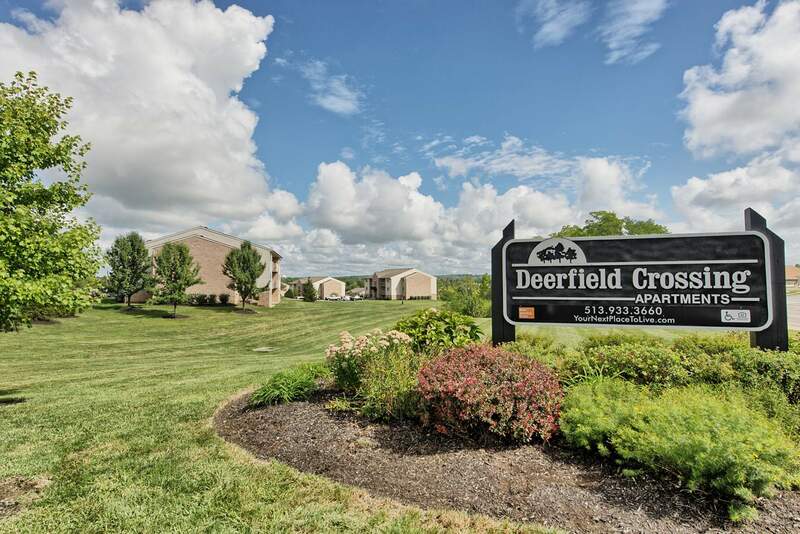 Considering the amount of schools in the area, Deerfield Crossing is a great choice for families that want a quiet lifestyle, but still want to be able to commute to the city for work. Having so many parks in the neighborhood is also a big plus, like the Tecumseh Trails Park, Harmon Park, and the Ida Juris Bennett Dog Park. 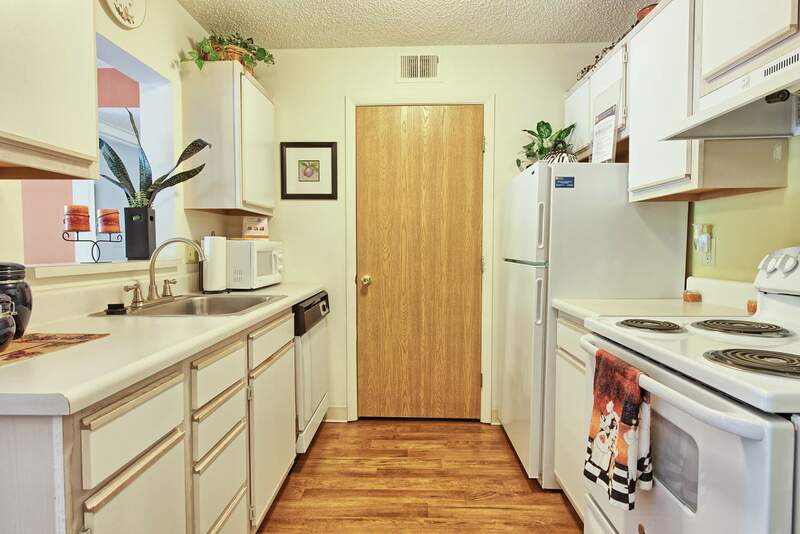 "The apartments are nice and spacious! It would be nice to have gazebo with a grill or a fire pit on the premises for residence use! The balconies are a great size!" 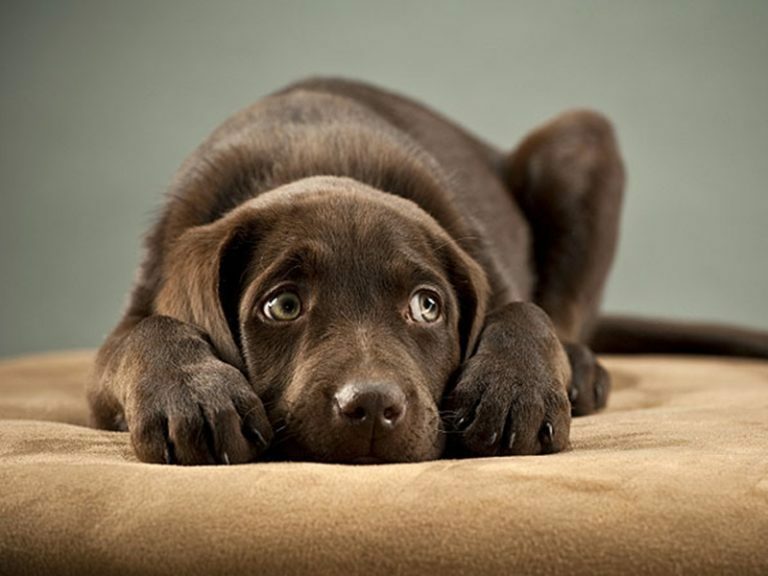 "I like it here, but wish parents would not allow their children to run up and down the stairs. It jars the pictures on the walls ." 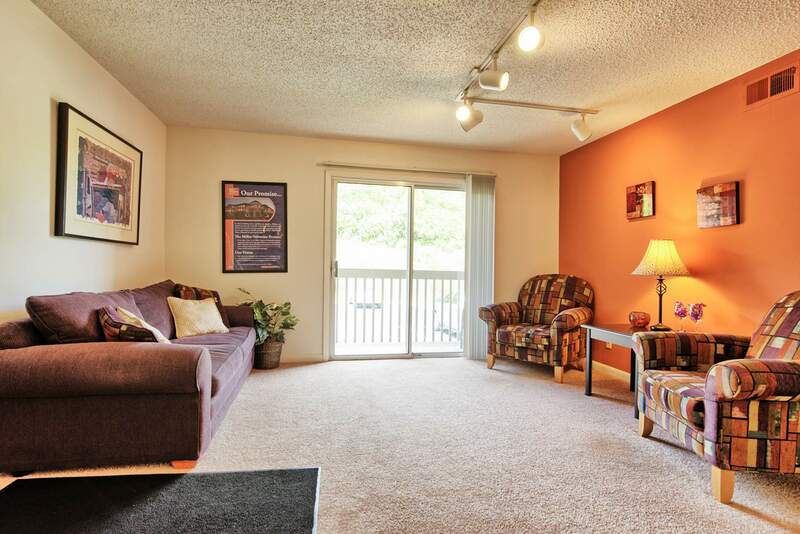 "We have been at Deerfield crossing for 2.5 years now. 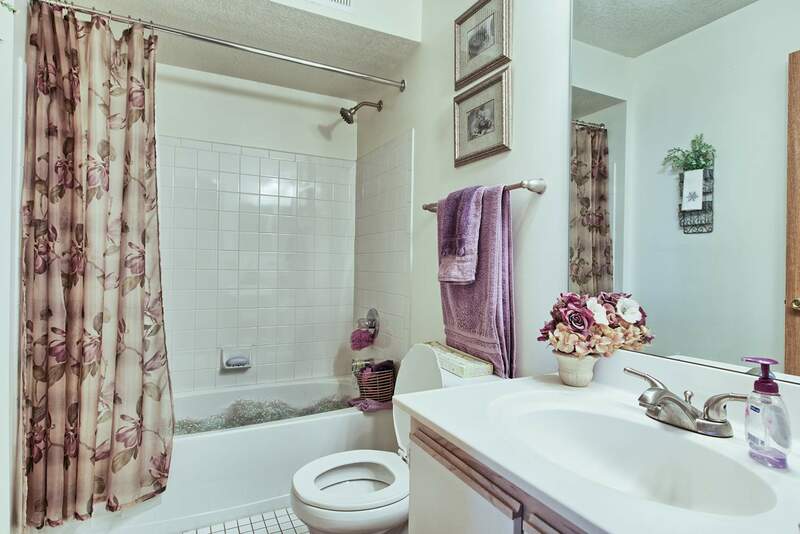 Everyone is very nice and the property is well maintained. 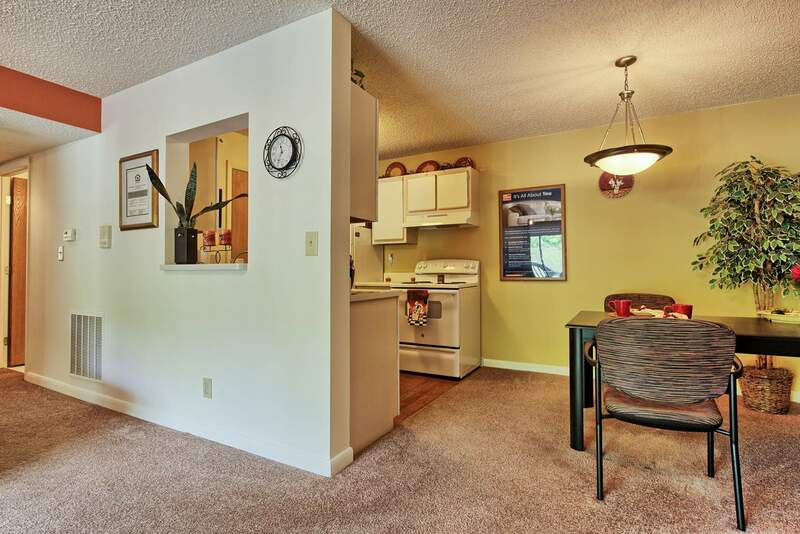 I feel very comfortable living at Deerfield Crossing"
"Very good place to live. 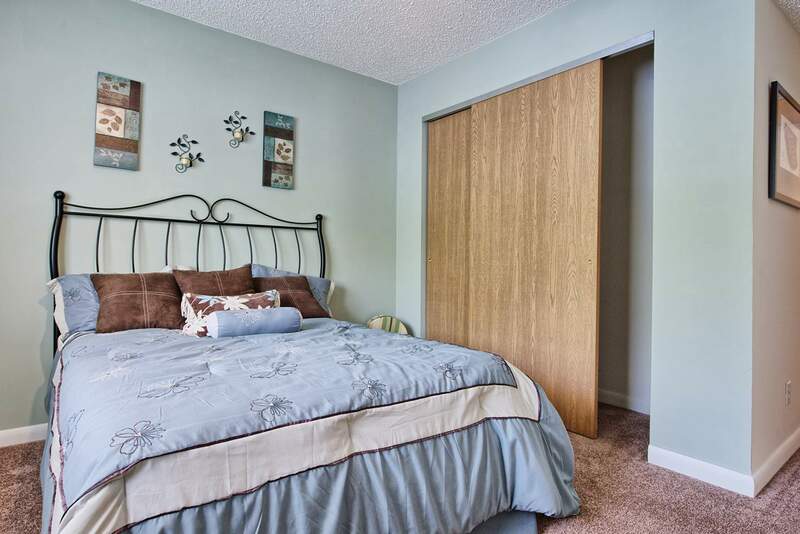 Very clean, maintenance is friendly and quick to fix things, and the property manager is very professional." "Very safe and great place to live!" 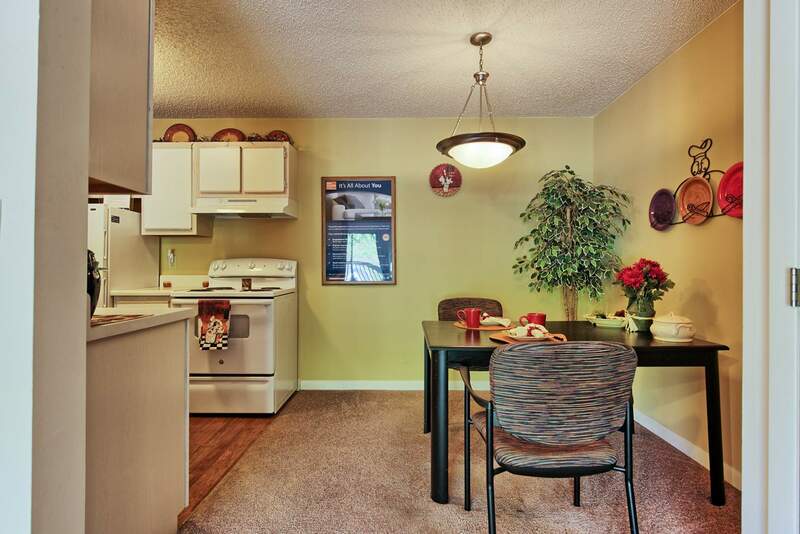 "This is my first apartment and I couldn't be more pleased with choosing Deerfield Crossing! 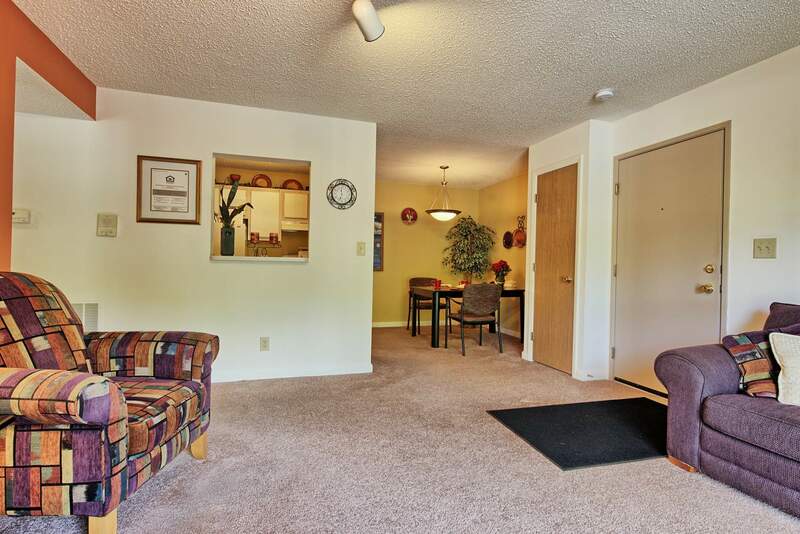 It is a great location, and very affordable." "I have lived here for a year now, the rules are strict but it makes it a nice place to live, the land lady in charge is reasonable and does work with you...."
"Well my apt number is 109 and I am really pleased with the service and maintenance that has been done. A one thing I wish we had but it may not be possible but I don't think it's possible a change machine in laundry room"
"Great! Wonderful people and place"
"We have been residents since 2001, and plan on staying. Management and Maintenance personnel are second to none. They are the reason Deerfield is such a nice complex."